A thriller that hones in on the relationship between a veteran ballet dancer and a rival. 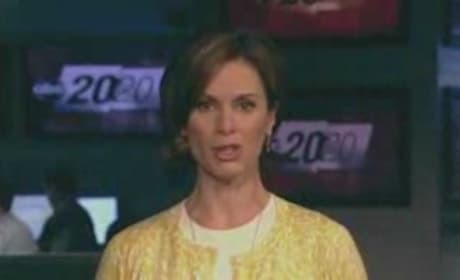 The stand-in ballet dancer, Sarah Lane, is talking the controversy some more on 20/20. She claims, she did most of the dancing. Black Swan and Tangled hits the home video market. Two very different titles to choose from. 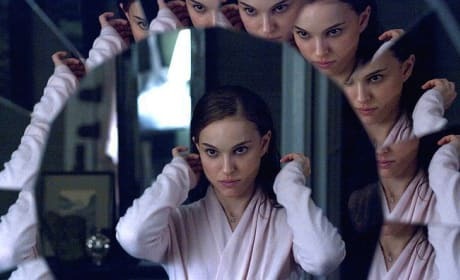 Natalie Portman's body double is speaking out about how much of the dancing in the film is her. 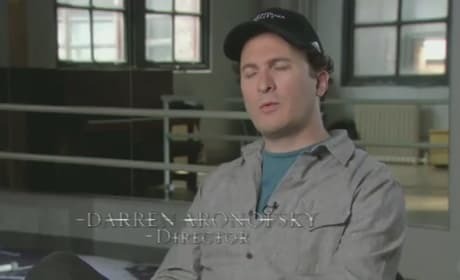 Director Darren Aronofsky says the claims are untrue. Check out the making of Black Swan with this behind the scenes featurette. Director Darren Aronofsky talks mastering the visual beauty of the ballet. Natalie Portman basically put her life on hold while filming Black Swan. In a recent interview, the actress admits she didn't hang out with friends. 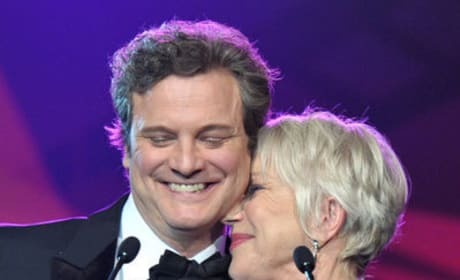 Colin Firth and Natalie Portman won the big acting honors at the Palm Springs International Film Festival for their work. Black Swan Gets a Wide Release! Black Swan will be going wide this Christmas! Even if you hate ballet, you'll probably enjoy Black Swan. Is Black Swan not playing near you? Don't worry, tide yourself over with our gallery of photos from the film! Nine New Black Swan Clips Released! 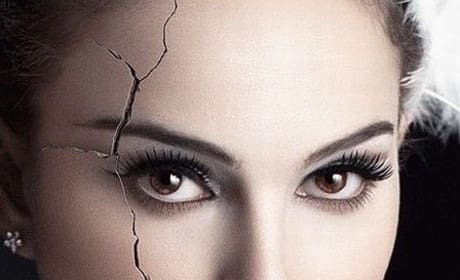 Fox Searchlight releases nine new Black Swan clips, starring Natalie Portman and Mila Kunis.